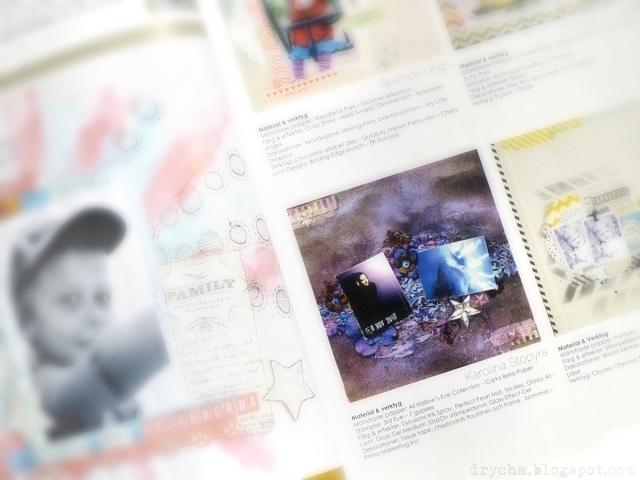 Drycha - mixedmedia - craft - handmade: Inzpira Magazine! Yo can find me on 21st page! 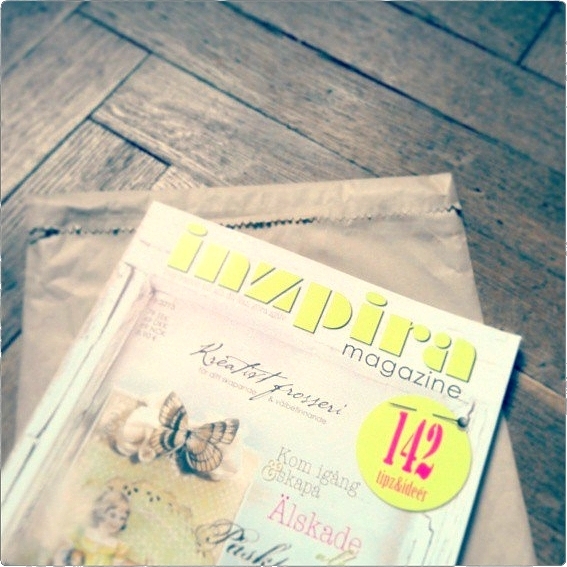 I also want to tell that Inzpira is great :) I can't read... but all these beautiful photos are so inspirational :D I found recipes and tutorials. Of course I used here 3rd Eye stamps ;) and You must to know that I made that page using a lot of stuff from Scraps of Darkness Kits! 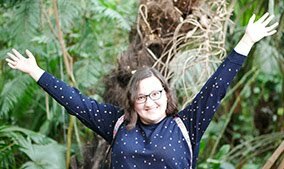 A huge congrats to you! !